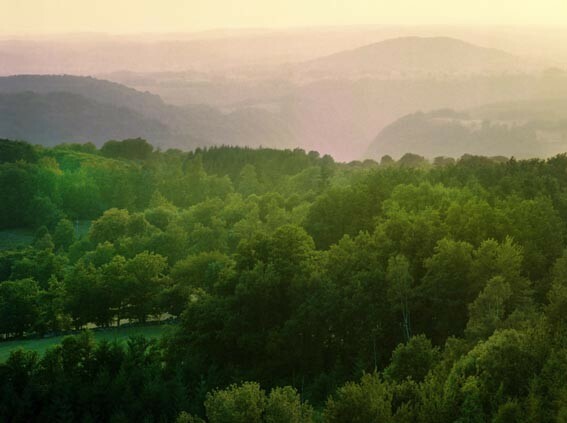 In the morning, with a bowl of coffee in hand, one can see the mountain emerging from the fog throught the window. 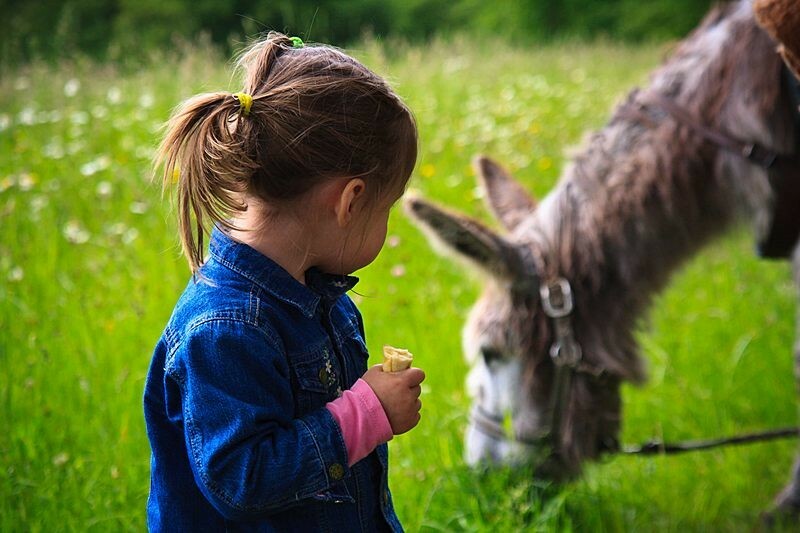 Soon, the children will go out to give bread to the donkeys : they are right there, behind the house ! 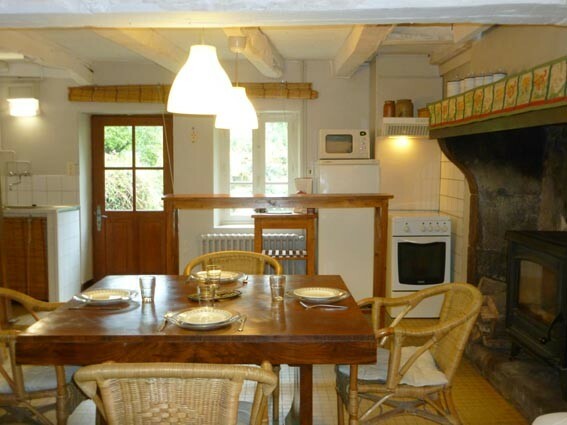 The kitchen, dining, fireplace and sitting room (television / DVD player) are found on the ground floor. 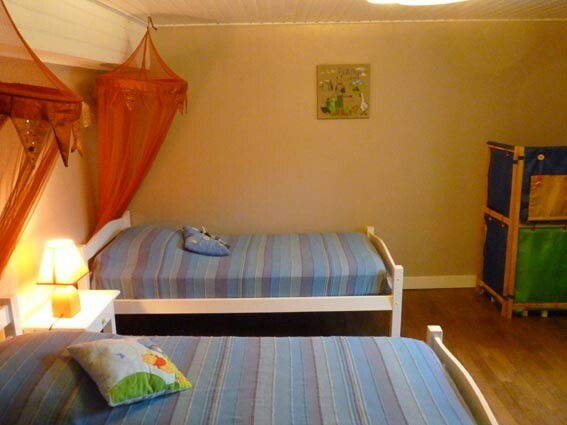 A room with a queen-size bed and one with 2 single beds are found on the first floor. 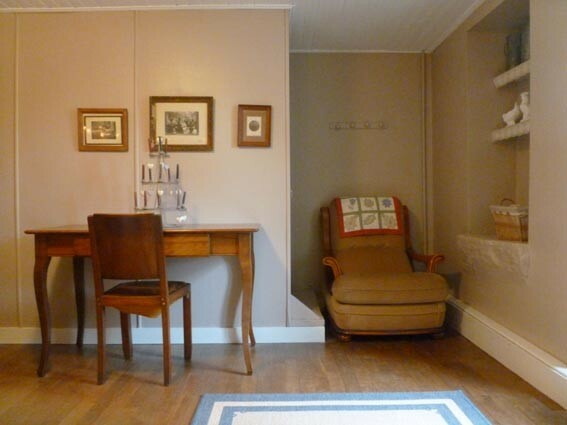 Household linen as well as the baby's bed and chair will provided on request. 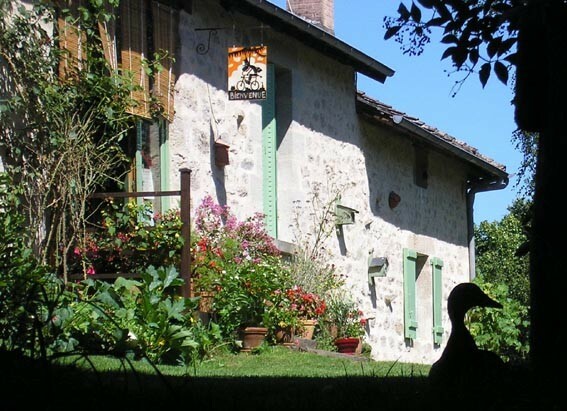 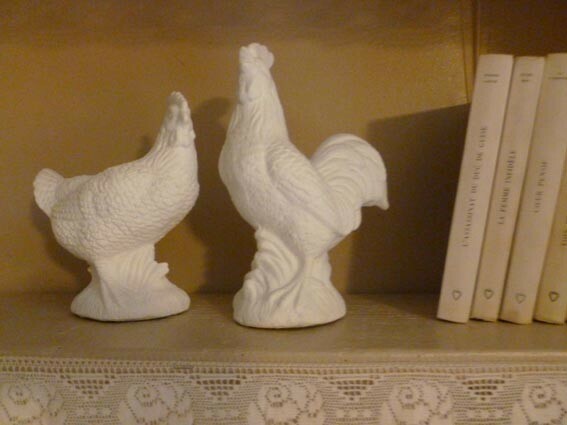 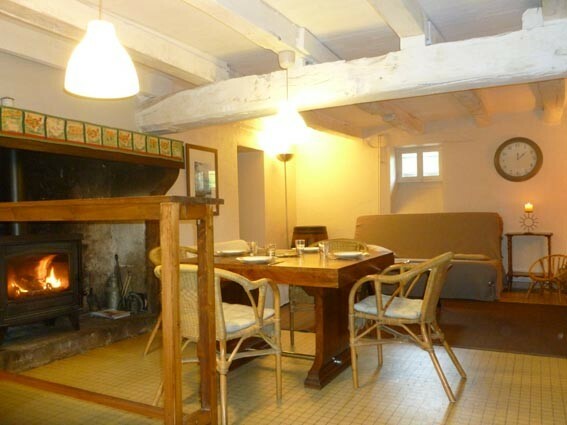 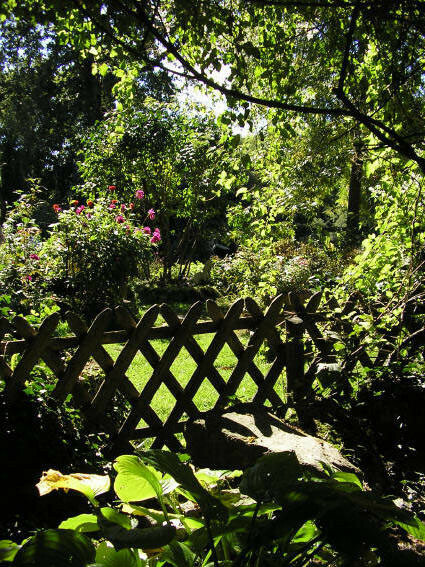 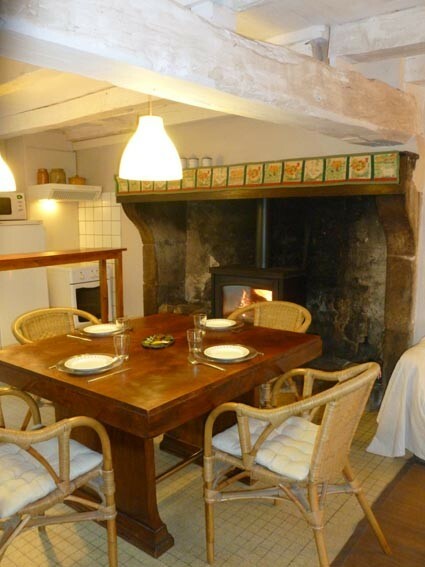 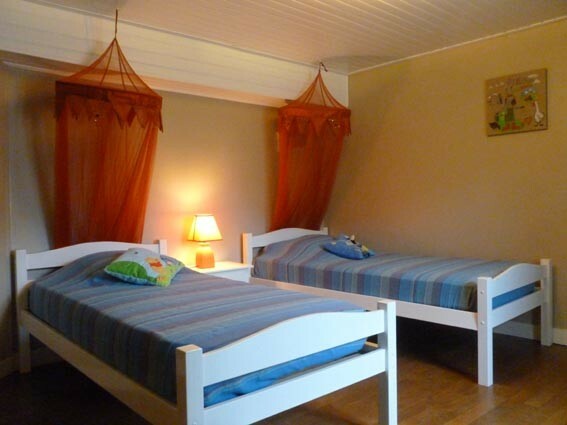 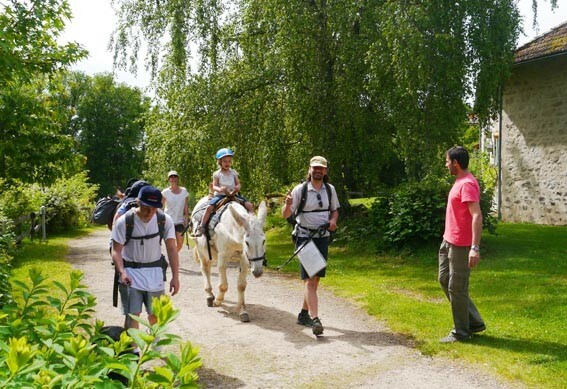 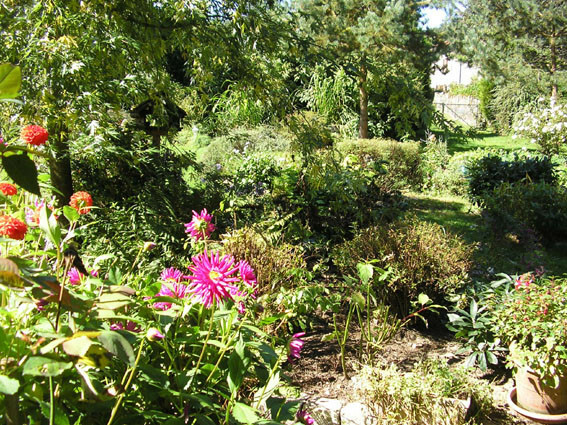 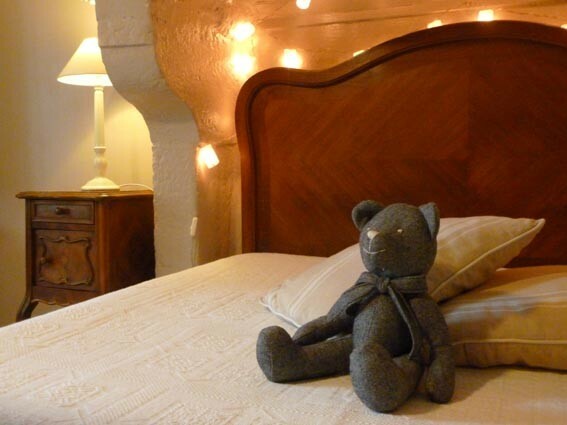 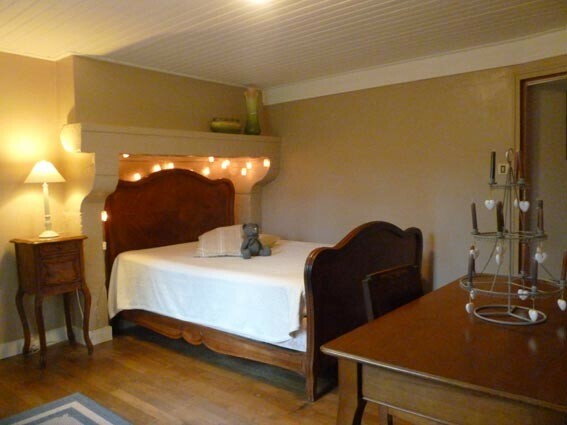 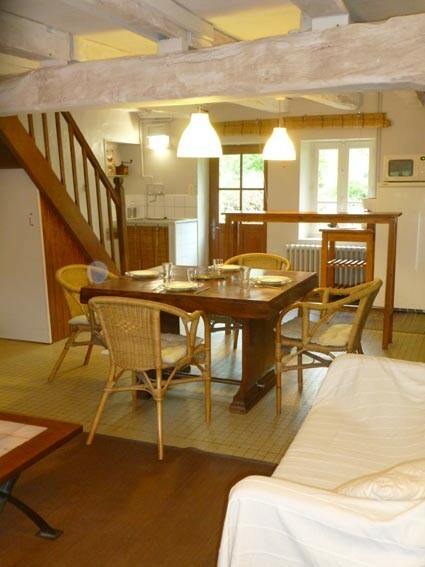 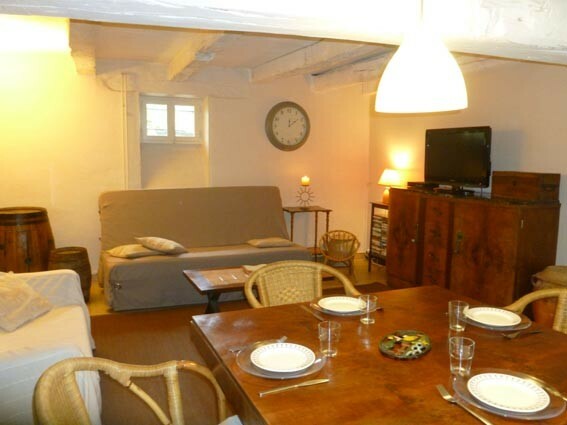 This farm's gite is labelled "3 keys" by Clévacances for occupancy by 4 persons.